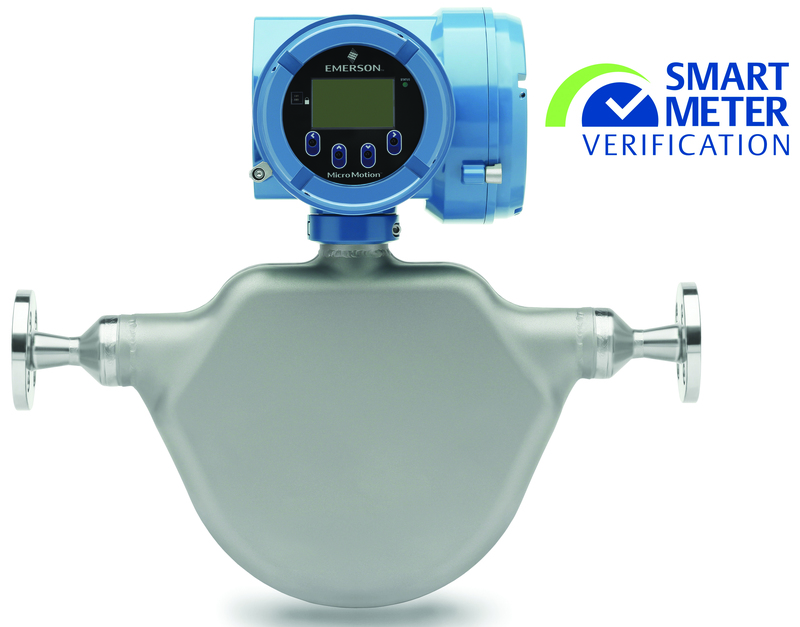 Emerson has launched the latest version of its Smart Meter Verification software for Coriolis and magnetic flow meters, providing flow meter verification on demand and empowering process engineers, technicians and operators to look beyond the meter and make real-time decisions based on the most advanced meter and process diagnostics in the industry today. New tools in the Smart Meter Verification software allow users to fine tune and adjust their engineering processes to ensure absolute measurement confidence and top performance in the chemicals, food and beverage, life sciences, oil and gas, and other process industries. 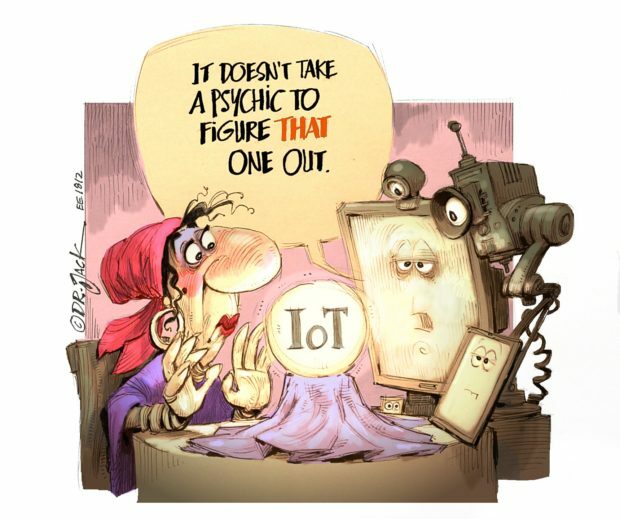 In addition to onboard diagnostics, Smart Meter Verification also accelerates implementation of companies’ industrial internet of things (IIoT) strategies with its powerful remote diagnostics, digital intelligence and multiple data points providing users with a complete process overview and greater operational certainty. 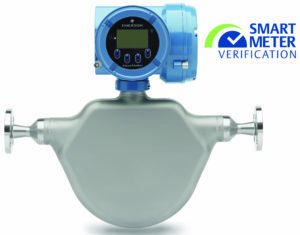 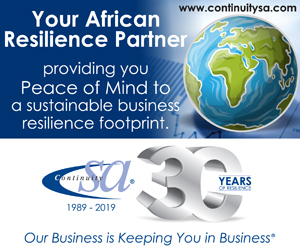 Rather than costly and time-consuming calibrations and laboratory testing, leading to production interruptions, shut-downs and safety concerns, the advanced Smart Meter Verification provides in situ calibration verification on-demand without any impact on process or meter outputs. The new system also provides operators with crucial information on other flow issues across the plant.